CLICK THE COCONUT TO PLAY THE RADIO! 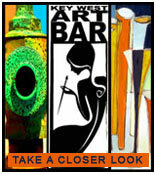 Log on daily for new musician’s music releases, videos and fantastic prize giveaways! mix up the selections automatically! We are proudly licensed for interactive music play by BMI, ASCAP and SESAC. 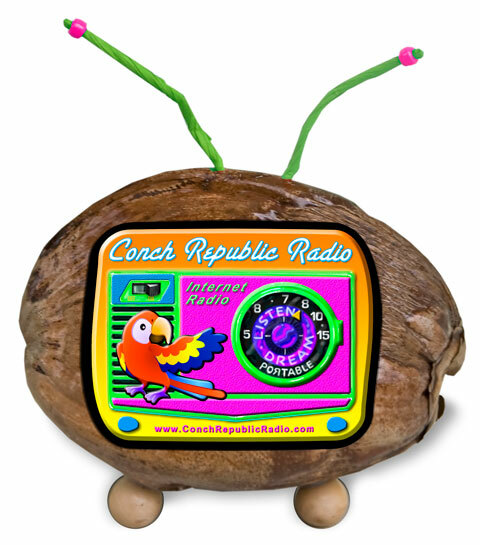 Thanks for listening to Conch Republic Radio, the number one Trop Rock radio station on the internet!